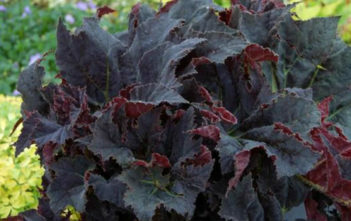 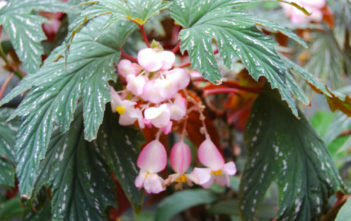 You are at:Home»Archive for "Begonia"
Begonia is a genus of perennial flowering plants in the family Begoniaceae. 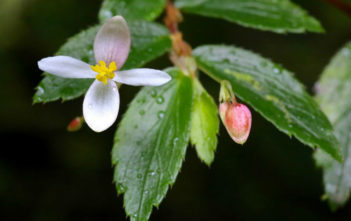 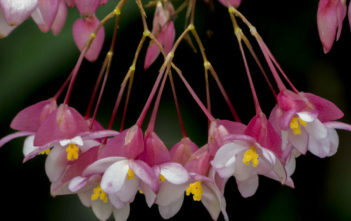 The genus contains 1,795 different plant species. 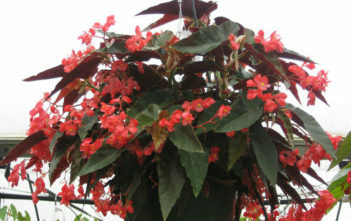 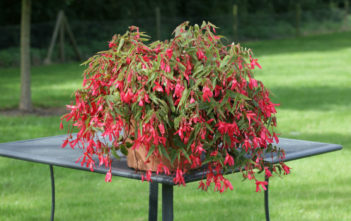 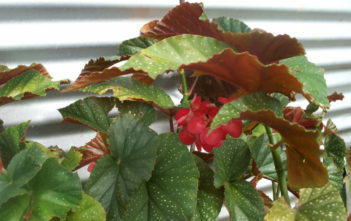 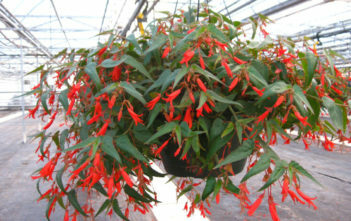 The Begonias are native to moist subtropical and tropical climates. 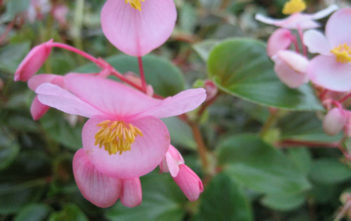 The genus name “Begonia”, coined by Charles Plumier, a French patron of botany, and adopted by Linnaeus in 1753, honors Michel Bégon, a former governor of the French colony of Saint-Domingue (now Haiti).